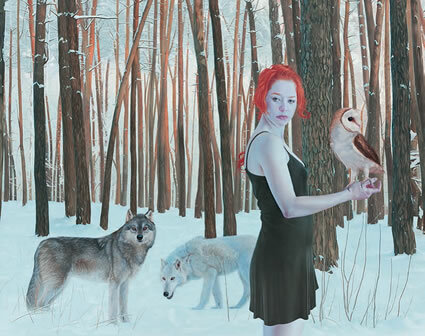 Dan Miller graduated from Miami University with a BFA in painting in 1990 and earned his MFA from the Maryland Institute, College of Art in Baltimore, MD in 1998. He has also attended the Pennsylvania Academy of Fine Arts in Philadelphia, PA and The Vermont Studio School. Dan currently teaches art at Harding High School in Marion, OH. He has also worked and taught in the education departments of The Columbus Museum of Art in Columbus, OH, The PAFA Museum in Philadelphia, PA and The Columbus College of Art and Design summer classes. Dan has been exhibiting nationally for 15 years. 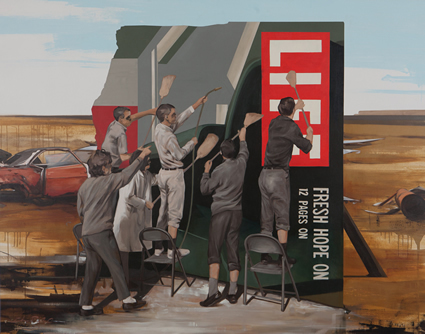 His work is included in many public collections including The Fuqua School of Business at Duke University, PERS (Columbus, OH), The Evansville Museum of Art (Evansville, IN), Central Carolina Bank (Chapel Hill, NC), Cincinnati Financial Corporation (Cincinnati, OH), Dominion Virginia Power (Richmond, VA) and Rittgers and Rittgers (Cincinnati, OH). Your perspective on distance, horizon,and sky are outstanding. The coloring is alluring. We are so proud to represent artist Dan Miller. 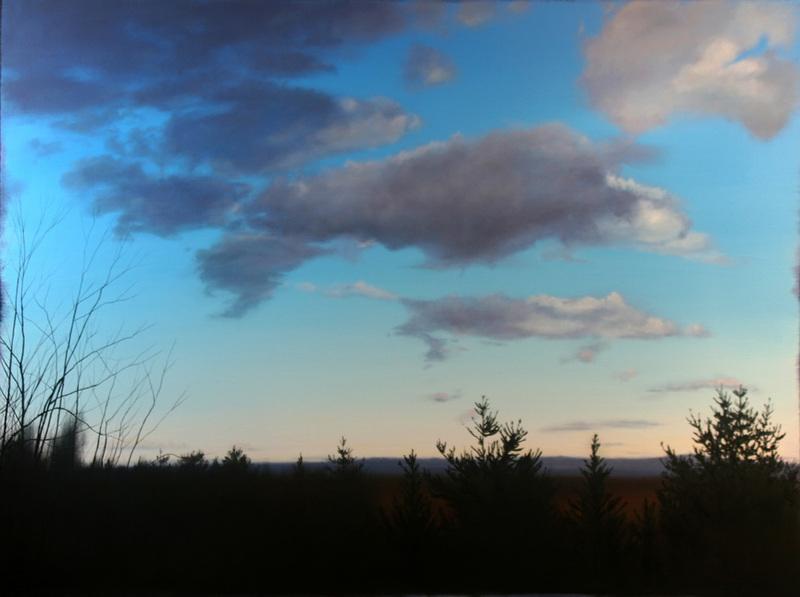 The 48" x 36" oil and wax painting called "Vacationland" is currently on display at the gallery's satellite location in the lobby of the Renaissance Downtown Columbus Hotel. 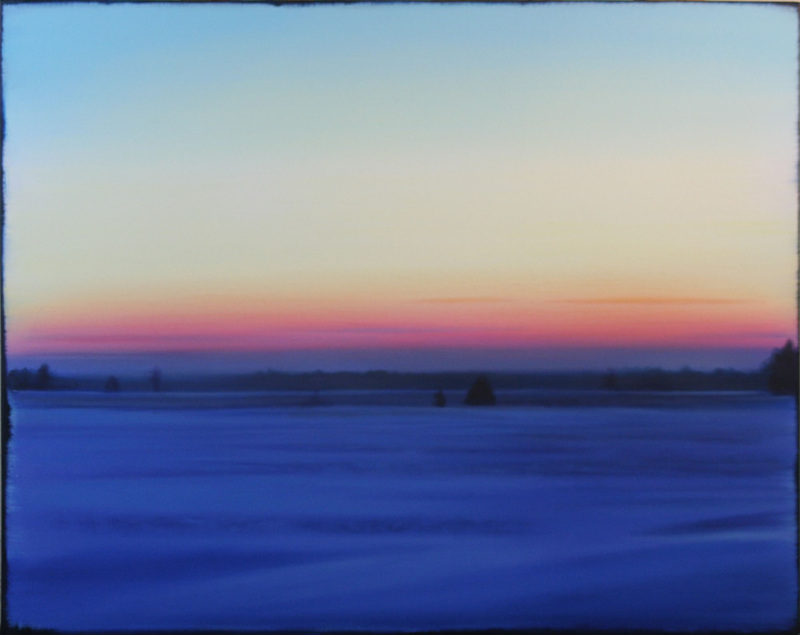 I grew up in the Midwest - your work captures the colors, lights and spirituality of place. I too am an alum of MU and CCAD, though way before you. Both great schools.